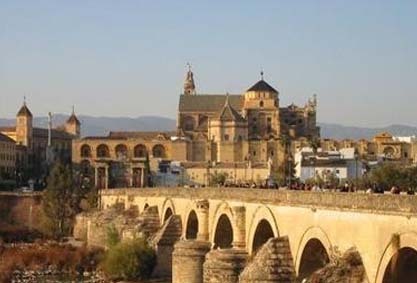 We have included activities for anyone who wants to admire visitor , while enjoying in the city of Cordoba and its fantastic setting motorcycle . First developed by the outskirts of the city , enjoying the mountains , viewpoints, visit to the wonderful and stunning Medina Azahara Castilllo of Almdovar , but finishing in the fantastic surroundings of the Mosque. The second , a fast, yet fun , to see the different corners of our city , besides the visit to Medina Azahara, without having to take any public medium for this. Groups iran always accompanied by two instructors with experience, knowledge of the city and proficient English language , so that our customers , both domestic and foreign , are always well attended and guided . 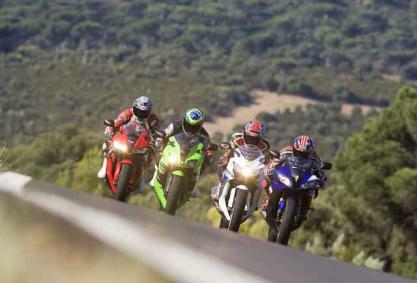 It is our endeavor that every motorist or passenger, to finish the route , go home with a good smile , for the experience .